The government of the Netherlands is in hot water again as accusations rage that a cover-up is taking place in regards to illnesses spreading among the country's refugee population. Hans G. told Abreu Report that he performed audits of a facility in an undisclosed location near Friesland which was quarantined after 40 of the North African men interned there began coughing uncontrollably. The cough was described as dry and persistent, often causing some of the victims to lose their ability to talk, and Mr. G. says the staff believed that it was spread by airborne droplets. Although the refugee facility auditor interviewed by Abreu Report alleges that he saw no one die since he did not directly interact with the inmates, he cannot confirm whether the disease is lethal since the entire staff was replaced under the guise of protecting them from the spread of the strange disease, and new "employees" are trained in the art of silence. Although the bizarre airborne virus may be restricted to refugees in one location in Friesland, the task of restricting Dutch citizens from moving freely about the European Union is far more cumbersome. 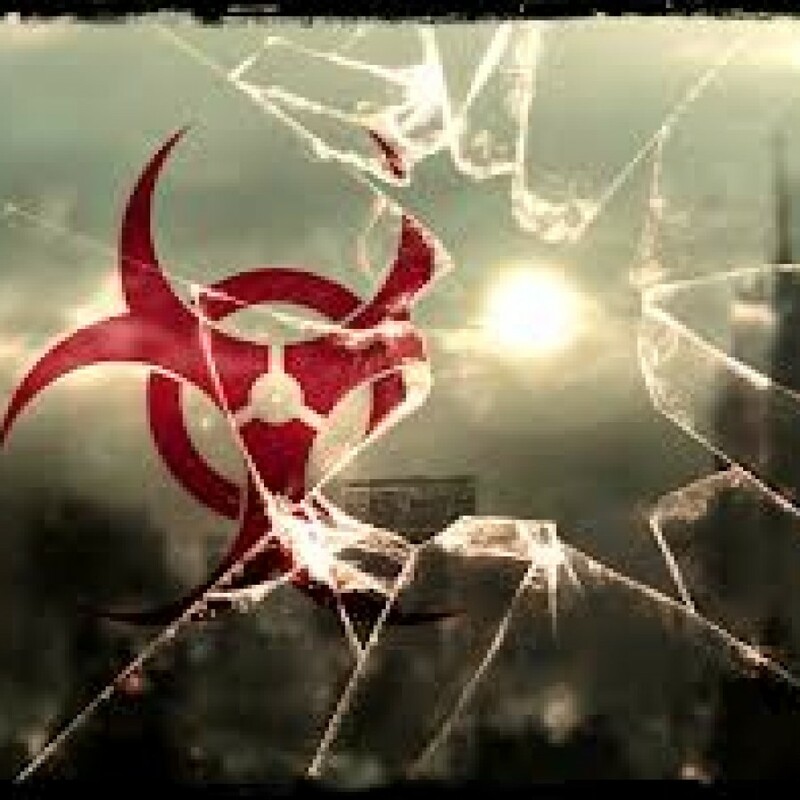 Non-citizens can have their freedom of movement easily restricted, but should a Dutch native become infected with this mysterious new illness, we could end up facing a crisis that makes the Spanish flu pandemic of 1918 look like a mild fever. The Dutch Ministry of Health was not immediately available to comment for this article due to the holidays. Should people inside of train carts begin dropping dead, the Ministry of Health will still be on vacation, keeping the public in the dark.